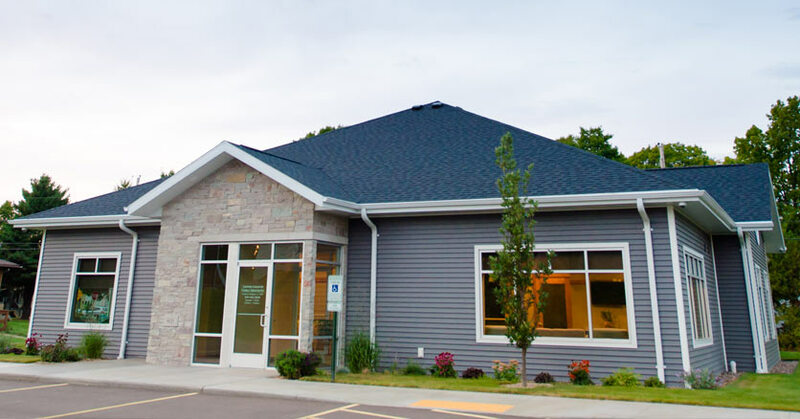 Below you will find practical information about our office, including our convenient location, comfortable features, appointment scheduling, insurance acceptance and billing. Our office is conveniently located off Highway M-26 (Memorial Drive) on Calverley Avenue in Houghton. Located adjacent to Range Bank and Maggie’s Spa and Salon, our office has ample parking and easy access to Highway M-26. 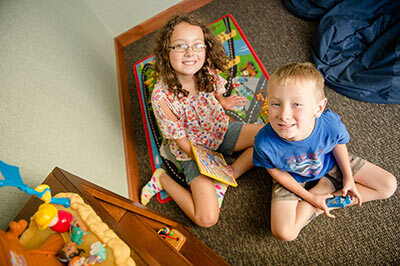 Our new location provides our patients with accessibility and comfortable features for both children and adults. That’s why the lobby has been tastefully designed to be open and spacious, and includes a separate area for children to relax. 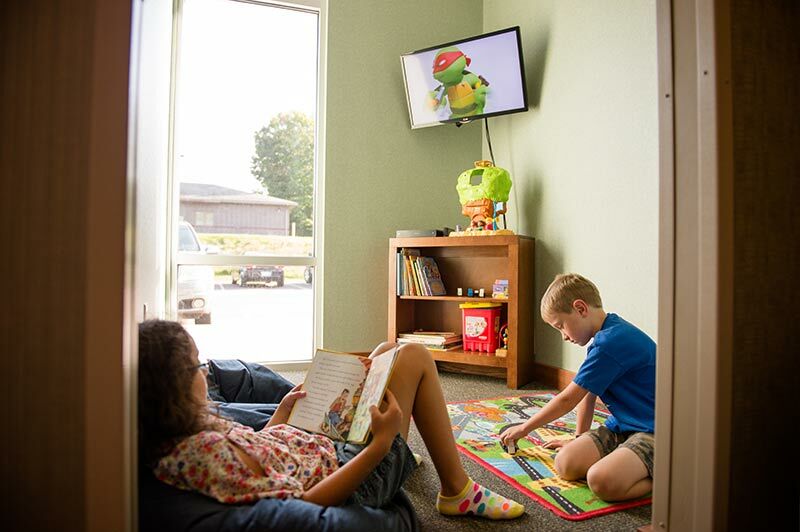 And the surrounding is complete with separate cable televisions, wi-fi, a lending library and comfortable furnishings for you to feel like you’re at home. 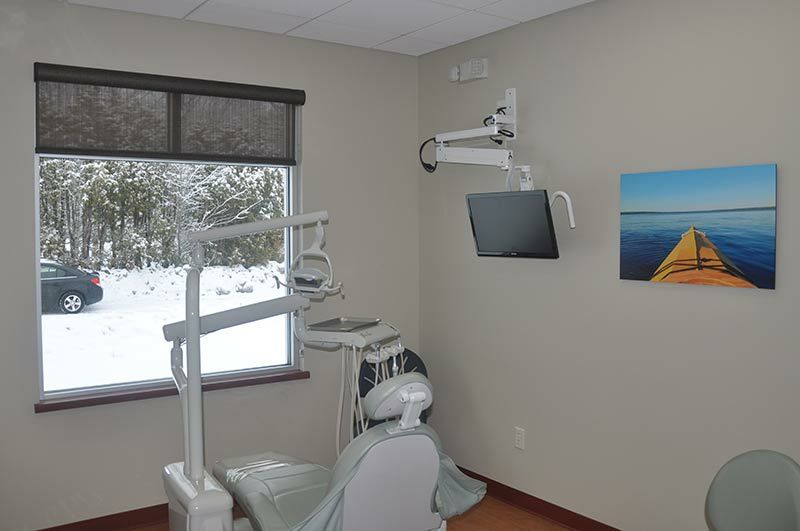 All treatment rooms are spacious, with generous natural lighting and an exterior view, and include separate monitors so you can view your digital x-rays or even a movie during your appointment. 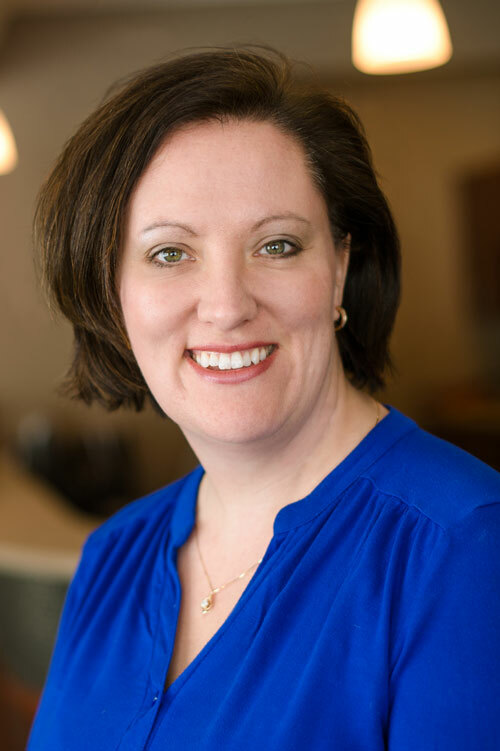 Dr. Chalgren graduated with distinction from the University of Minnesota School of Dentistry with the degree of Doctor of Dental Surgery (DDS) in 2009. He is a previous graduate of Michigan Technological University with degrees in Mathematics (BS) and Mechanical Engineering (MS). He is a member of the American Dental Association (ADA), Michigan Dental Association, and the Copper Country District Dental Society. He has been honored by the Academy of Dental Materials and the ADA for contributions to dental research. 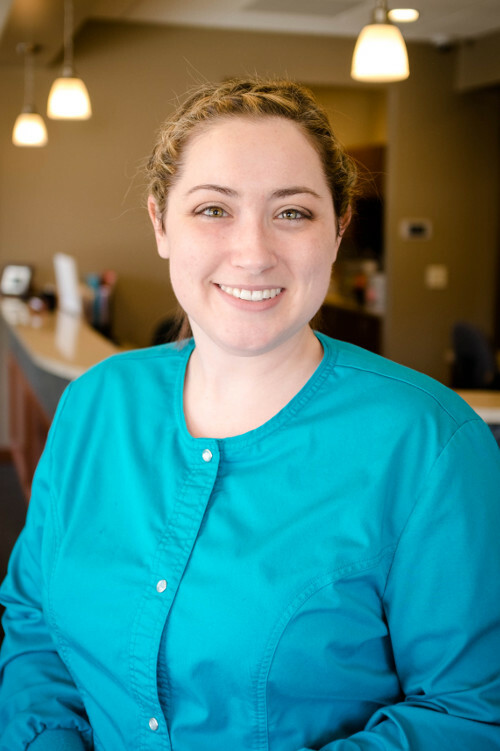 Dr. Chalgren joined the practice of Dr. Gary Moberg in 2009. Compatible personal and professional goals allowed Dr. Moberg to retire from the practice so that he could devote more time to mission trips abroad and spend more time with his wife and daughter in Minnesota. In late 2014, the office expanded to its new location on Calverley Avenue and M26 in Houghton. 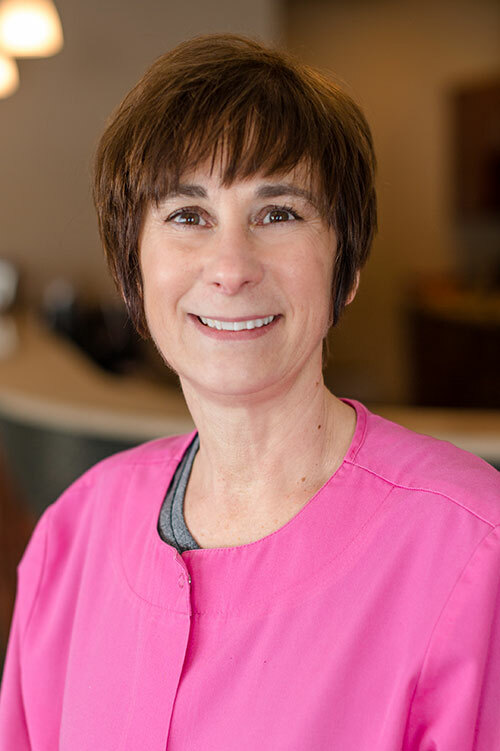 A firm believer in education and preventive dental care, Dr. Chalgren is passionate about creating and maintaining beautiful and healthy smiles. He is committed to providing the highest quality dental care available in a warm and caring ambience. “As a family practice, we understand that optimal health is different for each person. 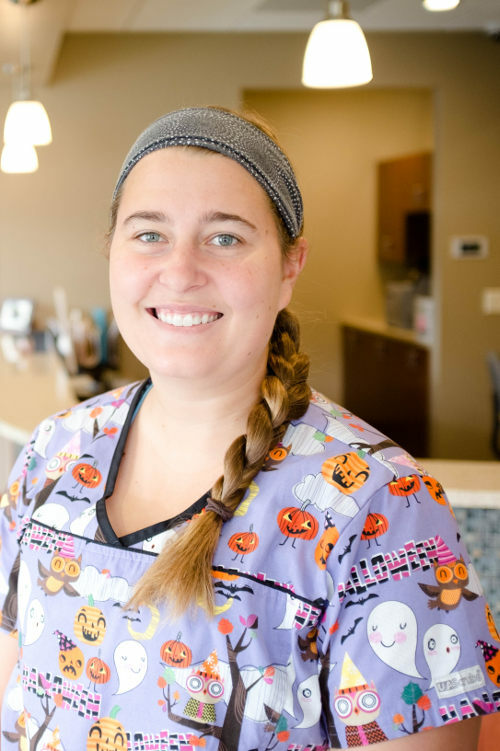 Our goal is to listen to our patients and formulate an appropriate oral health plan.” Dr. Chalgren also stays abreast of the latest dental technology and techniques. 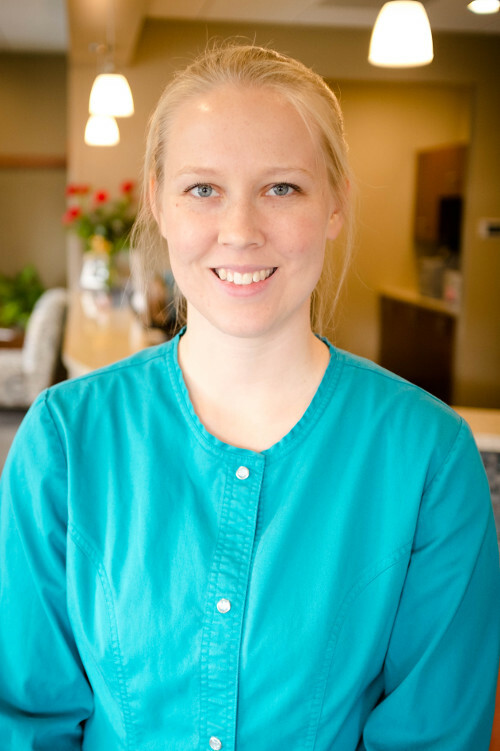 Dr. Chalgren also enjoys working with children–a gentle approach can ease even the most anxious patient. 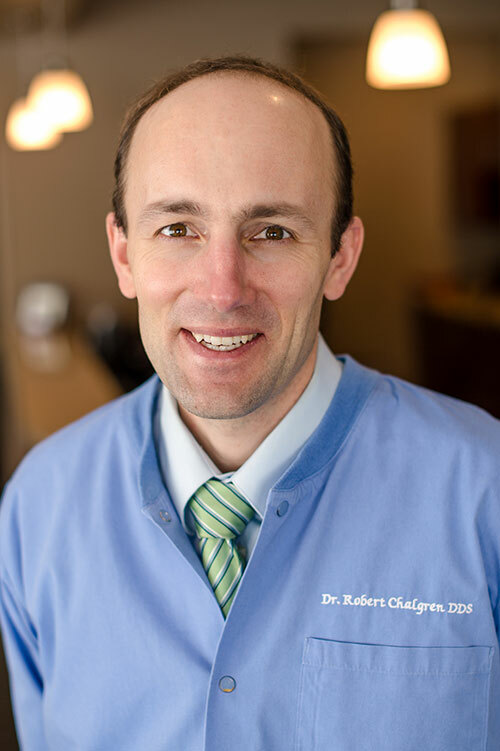 When he’s not working, Dr. Chalgren enjoys skiing and exploring the Copper Country with his family. Dr. Chalgren and his wife, Joanne, live in the area with their two young children.